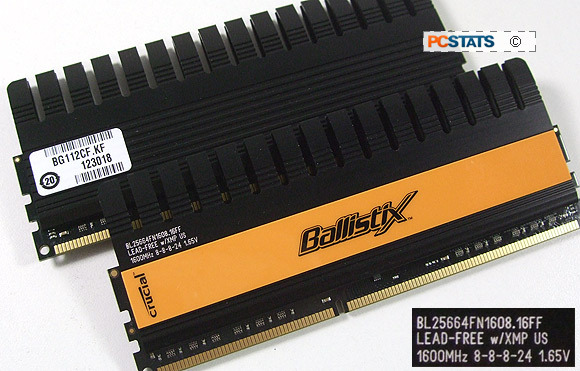 PCSTATS has relied on Crucial memory for its servers for years, so it was only logical to install 4GB's of high end Crucial Ballistix DDR3-1600 8-8-8-24 memory into the ECS P67H2-A Black Extreme test system. 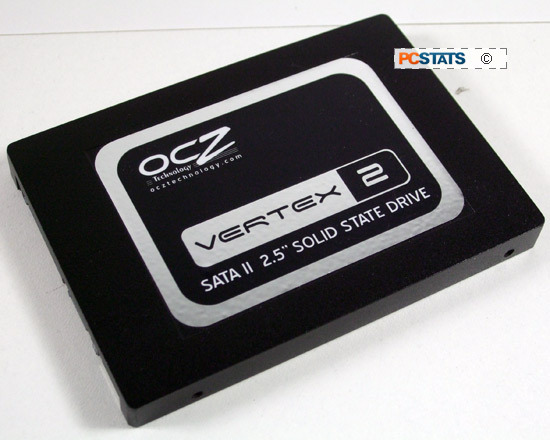 This is some good quick DDR3 RAM and it features thermal monitoring too! Details on how the Intel P67-based ECS P67H2-A Black Extreme motherboard was configured for benchmarking - including specific hardware, software drivers, operating system and benchmark versions - is listed in the Test System Spec chart below. Please take a moment to look over PCSTATS test system configurations before moving on to the individual benchmark results.